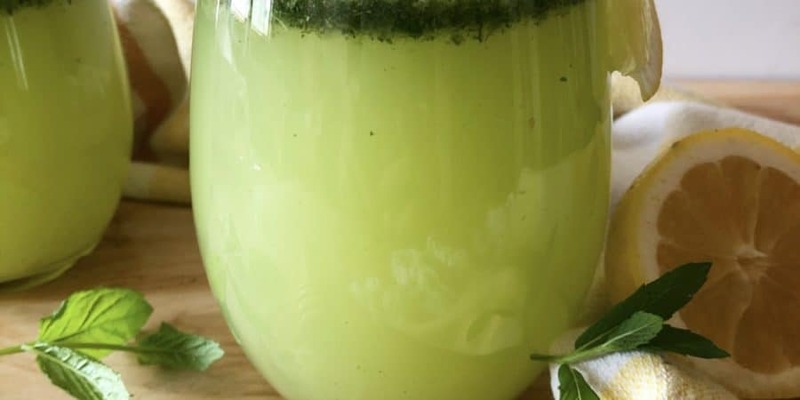 Blend the mint, lemon and honey together. Add 3 cups of water to that and stir well. Place in the fridge for a few hours to chill. You can adjust sweetness as you like. Enjoy!